Fancy yourself as an arm chair Sheldon Cooper, or are you more of a Boson the clown? 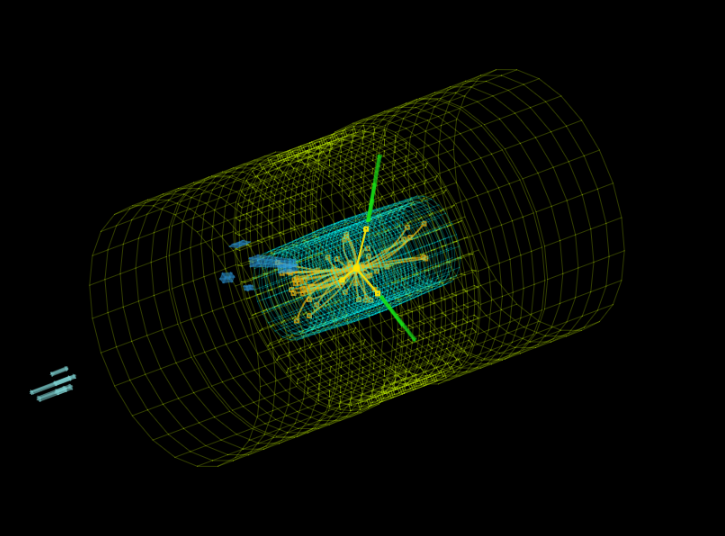 Cern have made some of the data from the LHC available via their open data project. Various data sets and visualisation engines are available along with educational material to help make a bit more sense of it. This is all available from their OpenData site. 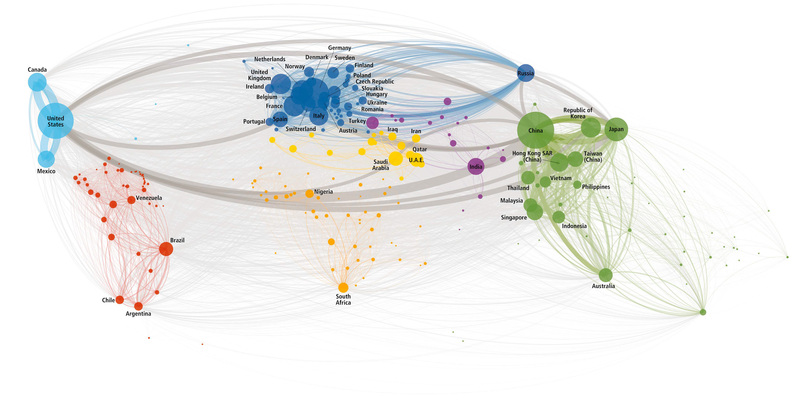 DHL publish a paper called the Global Connectedness Index that attempts to chart globalisation based on various metrics that can be used to infer global connectedness. Its quite long, but interesting and they produce two very cool graphics from it. While I am not a typographer per se, I do like a good font. I also really like cool technology to do image analysis, so when a project comes along the merges both, I have to gush a bit. Aerial Bold is the first map and typeface of the earth. The project is literally about “reading” the earth for letterforms, or alphabet shapes, “written” into the topology of buildings, roads, rivers, trees, and lakes. To do this, we will traverse the entire planet’s worth of satellite imagery and develop the tools and methods necessary to map these features hiding in plain sight. Big Data is a rapid increase in public awareness that data is a valuable resource for discovering useful and sometimes potentially harmful knowledge. 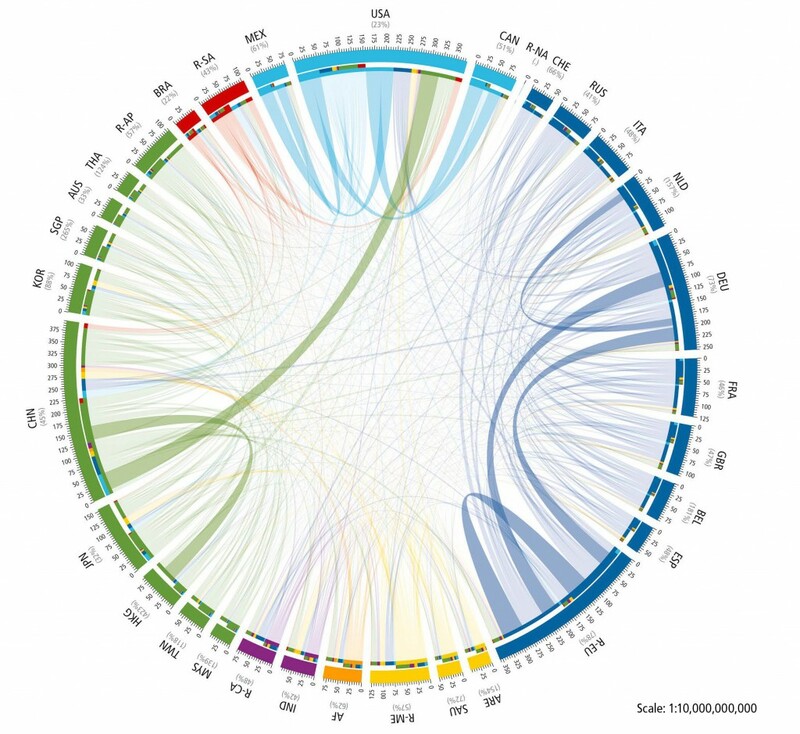 Author Jeff FletcherPosted on Nov 20, 2014 Categories UncategorizedLeave a comment on What is Big Data? 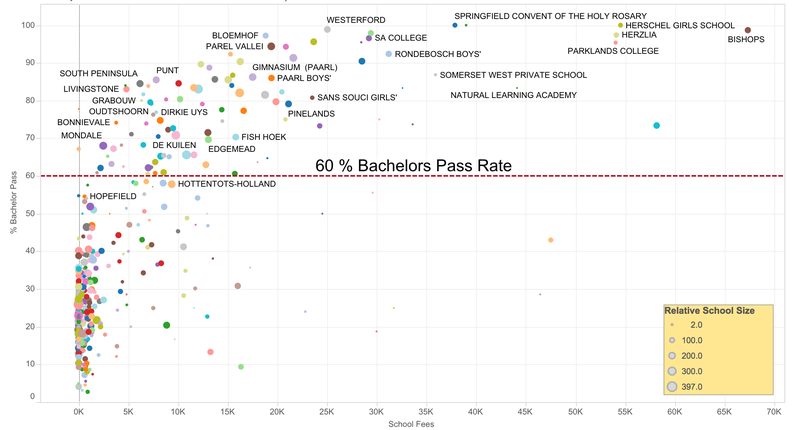 Guy Taylor sent me a link to a data visualisation that shows the bachelors pass rate for western cape schools. I quite like the intention and the implementation. Plus I guess I will have to re-install tableau public to look at the data.